See today's Ranchlands homes for sale & Northwest Calgary real estate listings below. The Ranchlands real estate market is located in the the Northwest region of Calgary, and is home to approximately 7,640 people. The community is residential in nature with real estate here comprised mostly of single family detached houses, though there are a growing number of condos and townhouses available as well. Ranchlands housing market statistics: As of April 20, 2019 there are currently 27 properties for sale in Ranchlands listed as active, with an average asking price of $389,222. The highest-priced property is $675,000; the lowest priced property can be purchased for $250,000. Ranchlands neighbourhood listings have an average price of $283 per square foot, based on listings with 3.3 bedrooms, 2.8 baths, and 1,431 square feet of living space. Want to purchase a home in Ranchlands? Call your Ranchlands real estate team, Justin Havre at RE/MAX First at 403.217.0003. Your neighborhood Ranchlands real estate agents and agents are here to help with the Calgary Ranchlands housing market. Many Ranchlands homes have nice views of the mountains and the city core. The community is home to several recreation options, including tennis courts, athletic fields, playgrounds, and dog-friendly parks. There is also the Ranchlands Community Association Rink, which is a popular outdoor skating rink. Children in the area attend the public Ranchlands Community School, or the separate St. Rita Elementary School. Getting around the city from Ranchlands is easy, with the new Crowfoot CTrain Station open. Students can quickly travel to and from the University of Calgary, SAIT, or ACAD, while shoppers can take advantage of nearby Crowfoot Centre, which features numerous shops, restaurants, recreational and entertainment facilities. 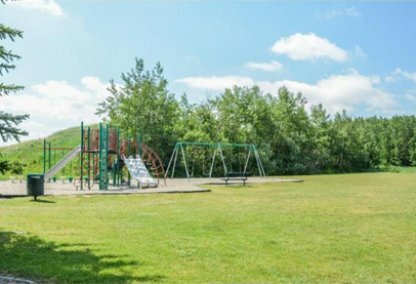 The Ranchlands Community Association sponsors a variety of activities and events for residents. Where is Ranchlands located in Calgary? The Ranchlands community is in Calgary's Northwest zone. 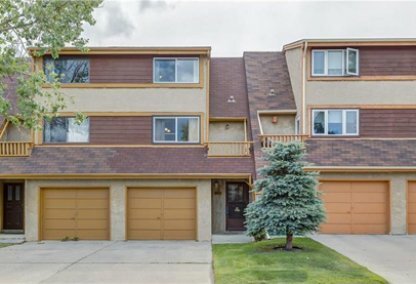 It's bordered to the north by John Laurie Blvd, to the east by Sarcee Trail, to the south by Crowchild Trail, and to the west by Nose Hill Drive. Ranchlands Home Prices: How much do homes cost in Ranchlands? The Ranchlands housing & real estate market offers variety of home types, with single-family homes starting in the mid $400s and ranging up to around the $700s. Condos can be found in the $300s range. Thinking of buying or selling a home in Ranchlands? Let our local real estate agents help guide you through the purchase of your next home, or to expertly negotiate the sale of your current home. As local Ranchlands real estate agents, we're experts on the market dynamics unique to Ranchlands real estate. We'll get to work for you today! Contact Justin Havre at RE/MAX First to learn more about buyer or seller representation. 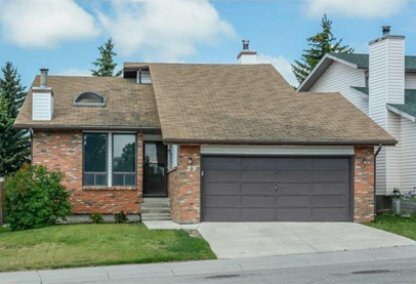 Planning to sell your Ranchlands home? 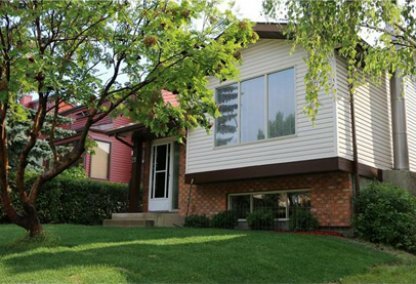 Check out our free home evaluation, where you can instantly price your Calgary home online in minutes!